The only thing that makes the cold week back at work bearable after a week with palm trees is an upcoming Family Day long weekend. Last week at this time, Hannah was building me sand birthday cakes on the beach as I laid under a palm tree. She was also putting Kinder Sorpresa in her child's shopping cart at the Mexican Walmart. 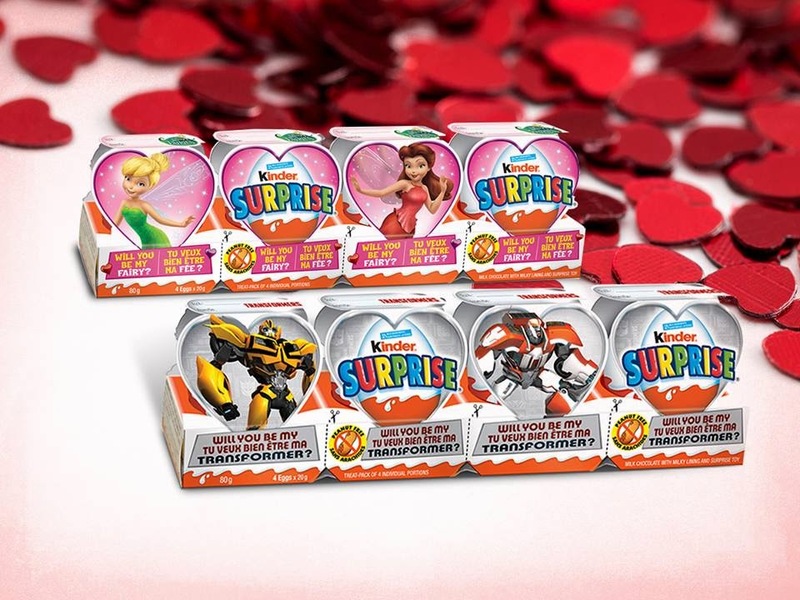 Little does she know that this weekend she'll be surprised on Saturday morning with more Kinder eggs as a Valentine's Day treat - including Disney Fairies and Transformers heart trains (OK, so the Disney Fairies or "tooth fairies" as she calls them are for Hannah, the Transformers will be for me). She's so proud that she can open the wrapping and eat the chocolate herself. She still sometimes needs help making the toys before she plays though, and I enjoy making the toys together. I also enjoy when she wants to share some of the delicious chocolate. I'm not sure how we will spend Valentine's Day or what we will have for dinner Saturday night. I do know a second Kinder egg will very likely be dessert. Do you celebrate Valentine's Day with chocolate? #KinderPlayWednesday is back in action. Every Wednesday expect to see fun games on the Kinder Canada Facebook page to help give busy parents ideas on how to engage and play with their kids. Did you know that @KinderCanada is on Instagram? 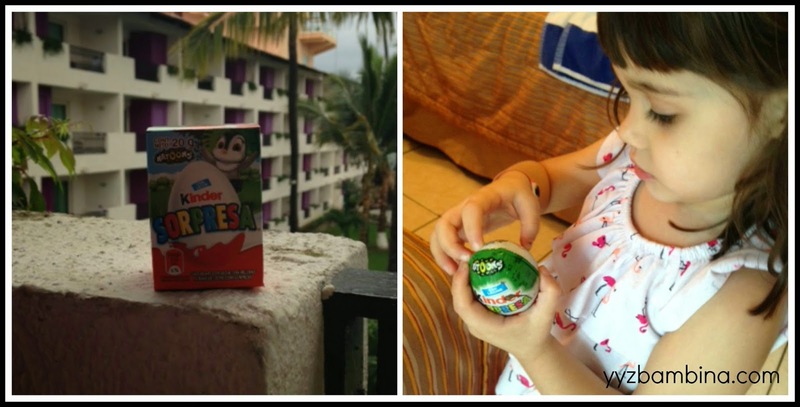 If you share Kinder-themed pictures tagged with the @KinderCanada handle they can get re-grammed on the page!